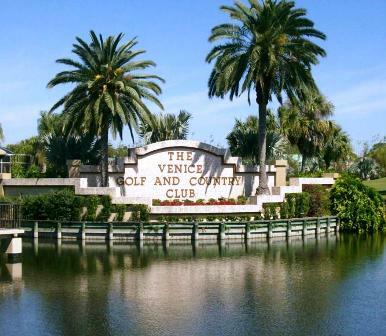 Wildflower Country Club is a Semi-Private, 18 hole golf course located in Englewood, Florida. Wildflower Country Club first opened for play in 1972. The course was designed by Lane Marhsall. 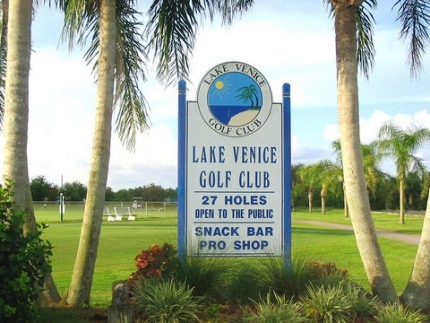 This short, 18-hole course will challenge you with water hazards that come into play on nine holes. 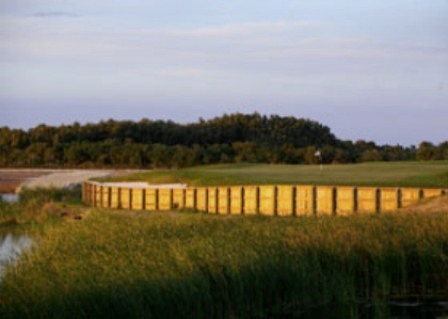 Wildflower Country Club plays to a par-62 and maximum distance of 4,078 yards. 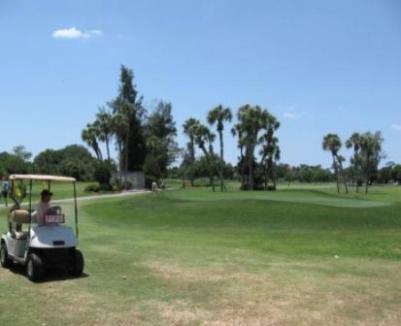 The course rating is 59.4 with a slope rating of 95.  Wildflower Country Club closed in 2006.